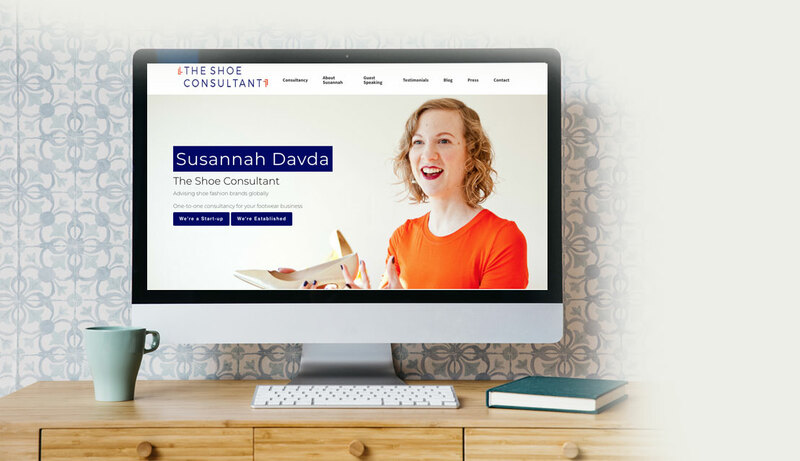 Susannah Davda (The Shoe Consultant) approached me to produce all the content for her second website. 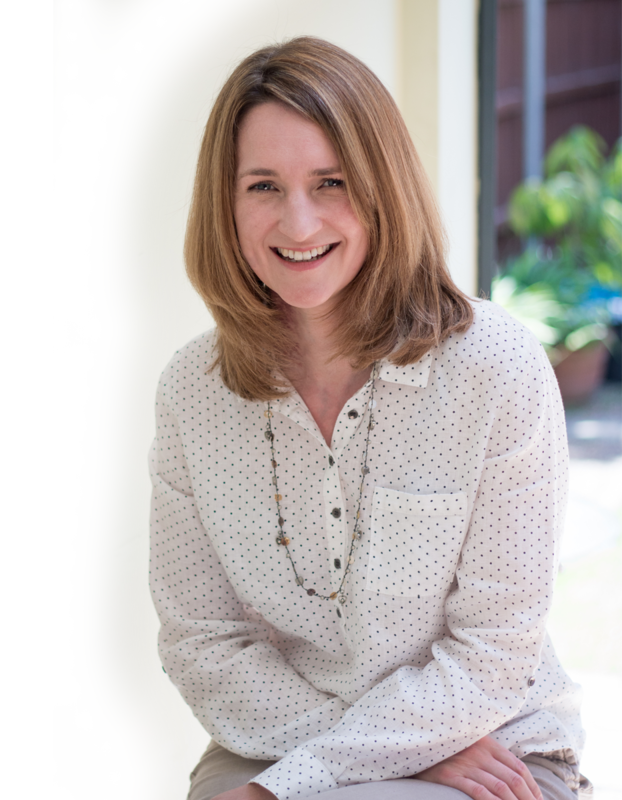 Susannah had an existing website but had redefined her business and needed the content to reflect her new marketing strategy. I put together authoritative and lively content to appeal to her B2B niche target audiences to position her as the true expert in her field that she is. Bonds Builders Ltd approached me to write their website copy after being recommended to me by their website designer. 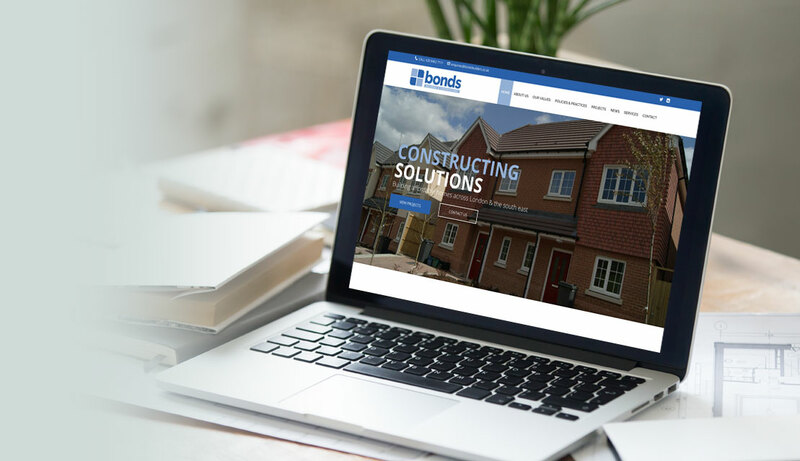 I liaised with both Bonds and their website designer to produce content which not only reflects their brand but gives them stand out from their competitors. 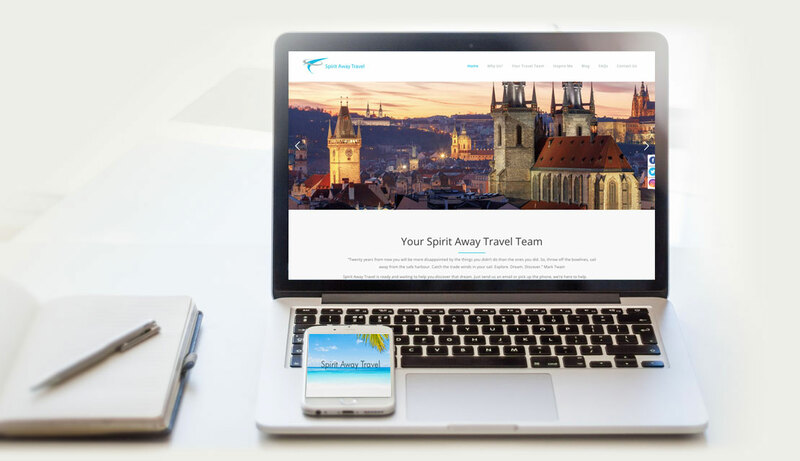 Spirit Away Travel were originally looking to refresh the content within their existing website design. As the project developed I recommended their business needed a new and future-proofed website to showcase their travel consultants. I helped my client to re-organise their existing page structure in line with their business objectives. I produced lively magazine style content for each travel consultant including “About Me” details, testimonials and a question and answer. 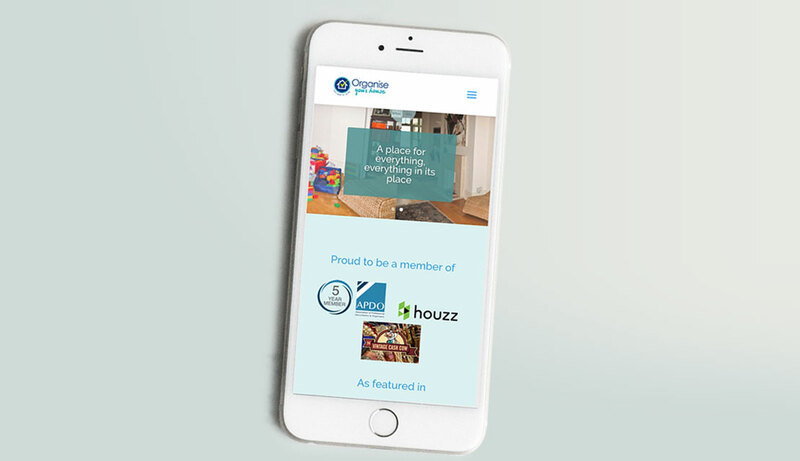 Organise Your House was looking to move on from their first website which was not mobile friendly, out of date and no longer supported the business. I recommended a new page structure to target 3 key client segments. I produced lots of case studies, including a “before” and “after” to really connect with and target potential clients. 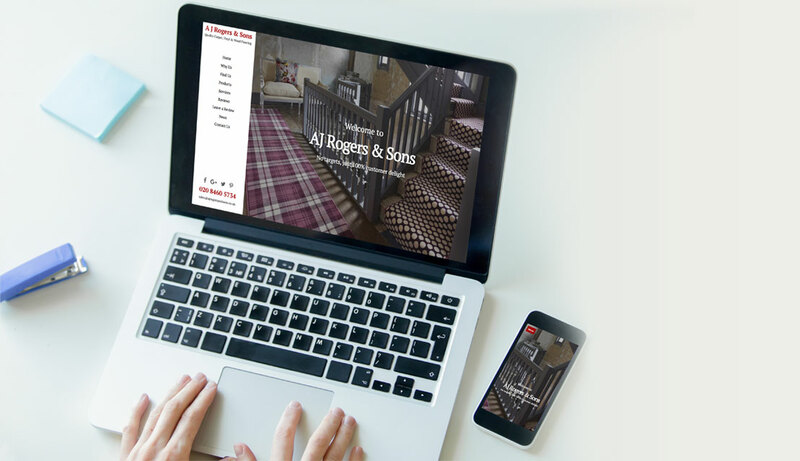 AJ Rogers & Sons had built their new website when they approached me. With a very successful, busy business to run, writing the content themselves was not an option. It was great getting to know their family run carpet business in Bromley and producing engaging, targeted content to appeal to their target audience. 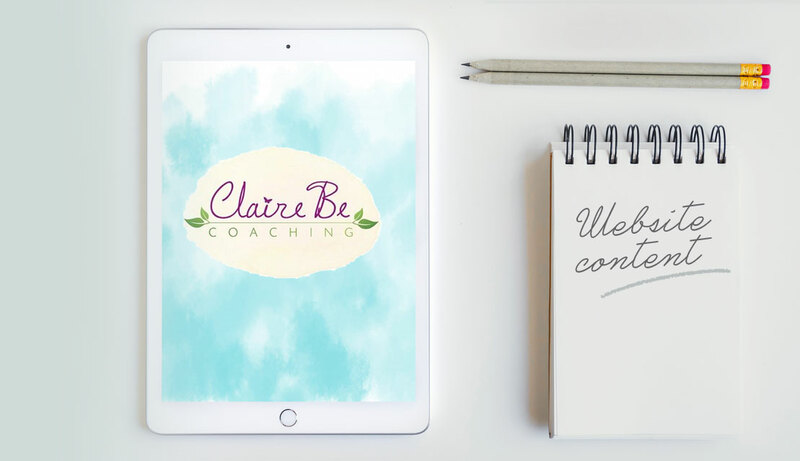 Claire Be Coaching approached me having found a website designer and was looking for an outside perspective and creative content for her first website. I created content around Claire’s unique selling points and used a professional tone of voice to attract potential clients. 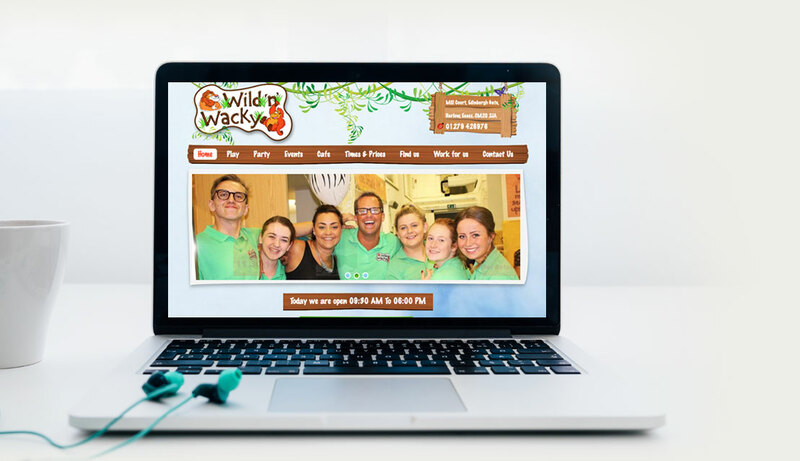 Wild ‘n’ Wacky had built their site already when they asked me for help. They were busy running their successful soft play business and wanted to launch their site asap, but had no time to write! I created fun and lively content targeting families with young children to complement the website frame they had already created.